The next installment of Camp Kia Kaha is going to be awesome! 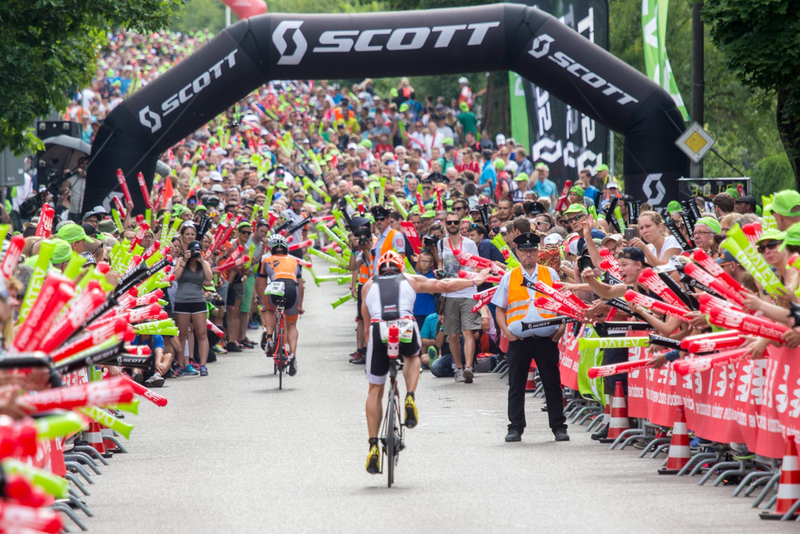 You’ll get the chance to do one of the very best races in the world, prepare by doing a little tour around Bavaria, check out the course fully while all the time enjoying the company of likeminded athletes from the IMTalk community. Plus John & Bevan will be podcasting all week from the camp so you’ll get your moment in the sun. This will not be an “epic camp” but will be a little more riding than you might normally do in a race taper. There is no pressure to do all the workouts. John is racing too so rest assured we won’t be doing anything that will impede your race performance. That being said, we do want to do some tourist outings. By moving around we get to see some cool towns and cities. We start in Hilpoltstein which is more or less where Challenge Roth starts. We then traverse across to the UNESCO World Heritage town of Regensburg before settling in at Nuremburg which is 20km north of Roth and as close as you can get for accommodation. 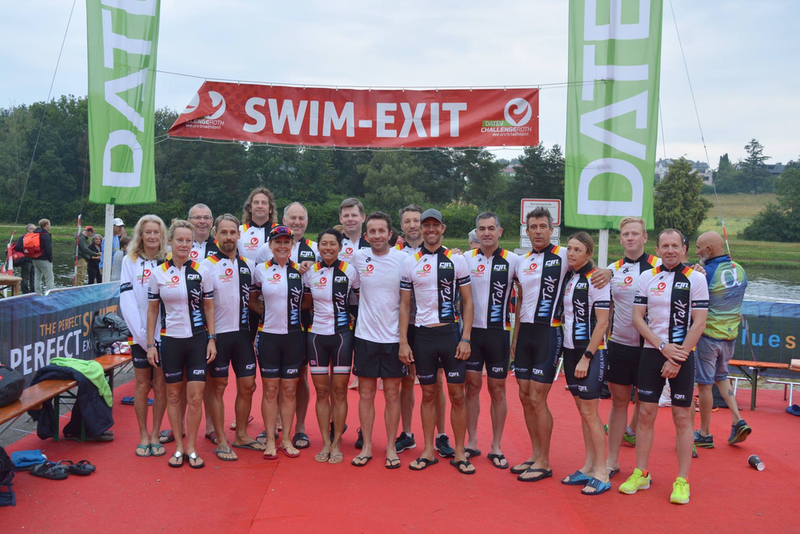 Challenge Roth is not the easiest race logistically given it is a split transition and you cannot stay on site but it’s the same for everyone – we’ll make it work! We will have all levels of athletes on the camp from John aiming for sub 9hrs to back of the pack athletes. We must have everyone confirmed, committed with entries in and camp deposit paid by November. It will be strictly first come first served – we expect a sell out. 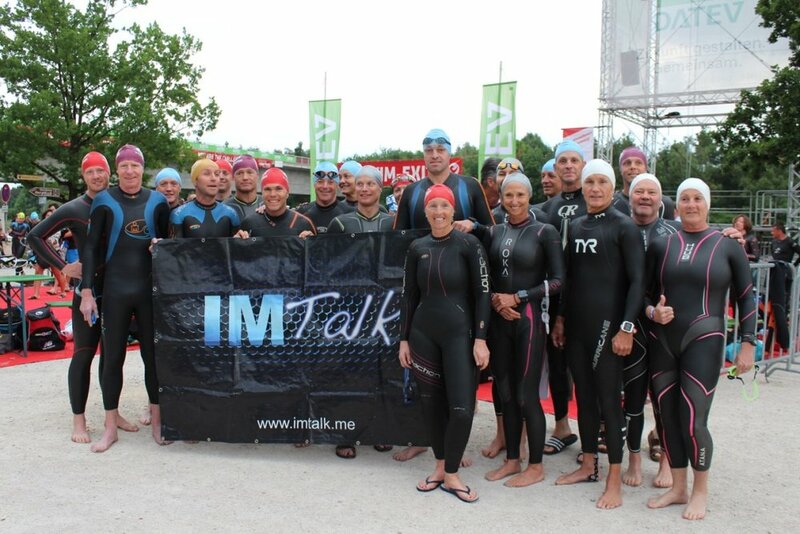 Thursday 2nd July – Saturday 4th July– race prep from Nuremburg incl special imtalk activities. TBC but likely ~2795EUR based on twin share (exact pricing will not be know until later in 2019 once accomodation providers confirm their 2020 rates). A 750EUR deposit is required to confirm your spot on the camp. If you want your own room (at least for the part in Nuremburg) we will work out the rate. We can also cater for partners joining us for part or all the tour.